If you love Vegas as much as I do, this next article I wrote called,”The Canadian Connection”, will spark your interest to the rising costs for Canadians visiting Las Vegas. 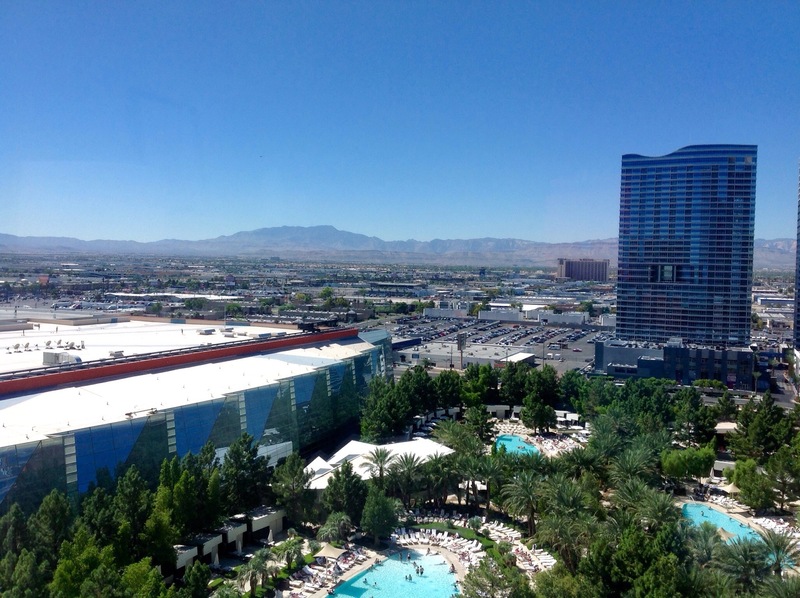 The photo I captured is from the 16th floor floor of the Aria Resort & Casino, Las Vegas – overlooking the pool courtyard. It’s indeed a beautiful resort!